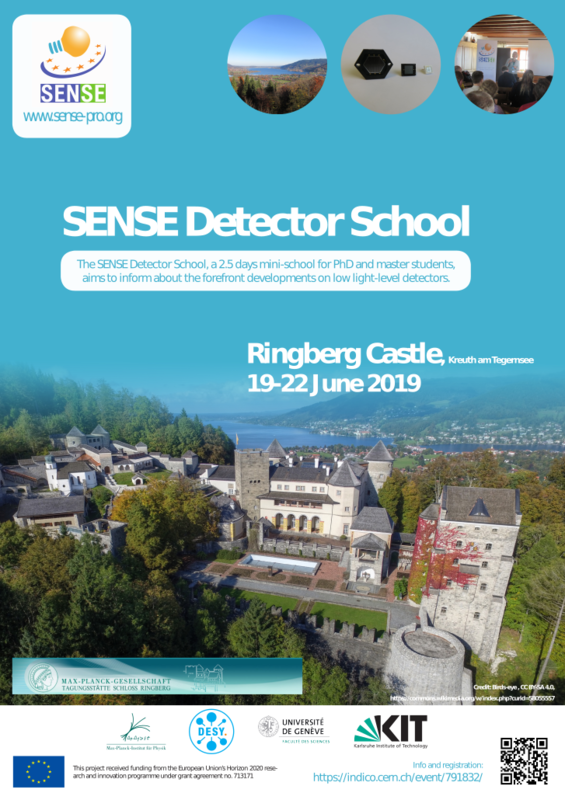 We are happy to announce the SENSE Detector School at the Ringberg Castle in Kreuth am Tegernsee in Bavaria, Germany, from 19 – 22 June 2019. 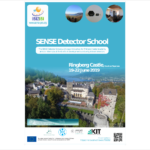 The 2.5 days mini-school for PhD and master students aims to inform about the forefront developments on low light-level detectors. The speciality of the school is the small group of students with a continuous possibility to discuss with the teachers.